Good communication doesn’t mean that everyone agrees. It doesn’t even mean that no one gets frustrated! What it does mean is that everyone has their point of view heard and validated. Good communication happens when people are talking in a calm, respectful, and honest way. This can be hard to do when emotions are involved! But with practice, you and your partner can figure out where you might get stuck. What does “good” communication look like? 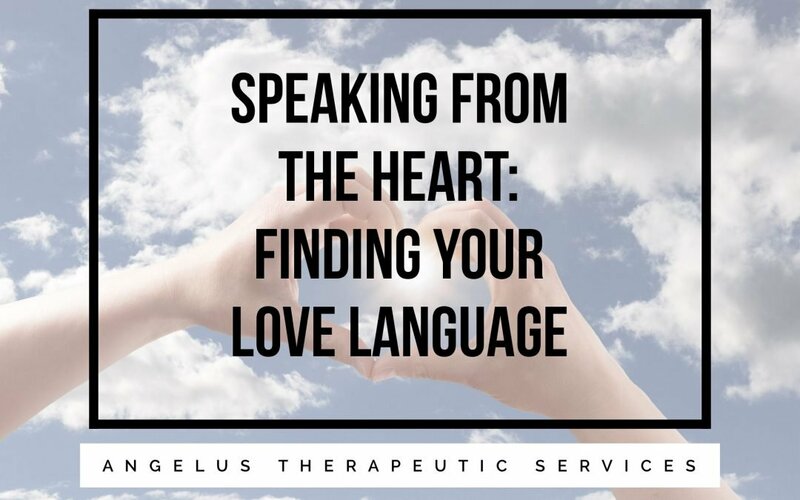 We talk and text all the time–what could possibly be missing? Quantity of communication does not necessarily mean quality. And a lot of communication can be misinterpreted. 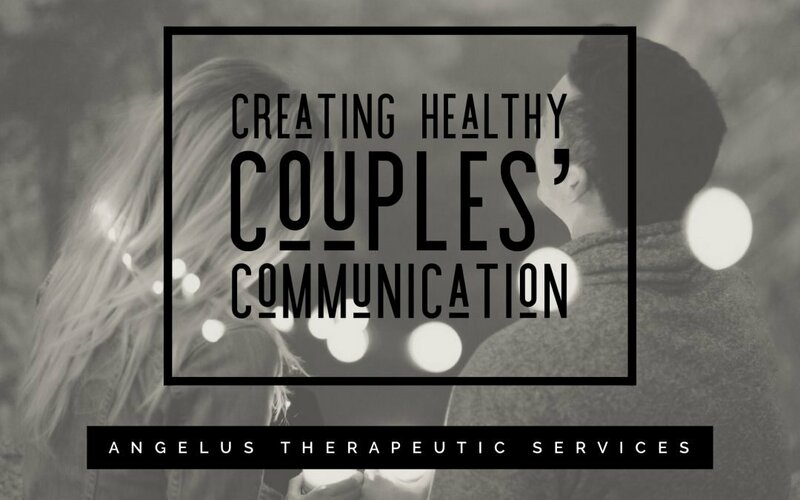 Over the next several weeks Angelus will focus in on the concepts of Couple’s and what makes and breaks healthy communication within a relationship.